Hello Craigslist. 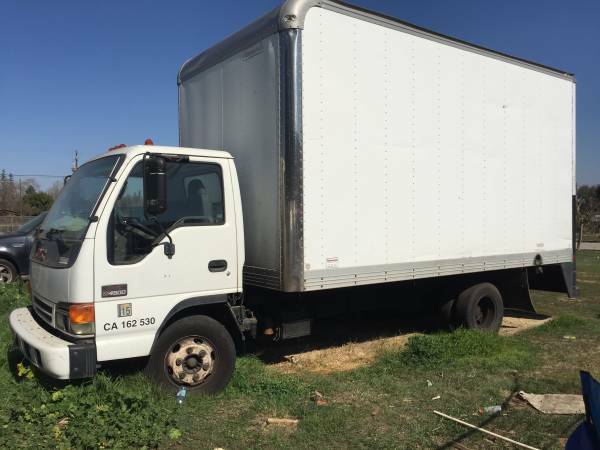 Up for sale Is my 2003 GMC W4500 box truck. 8 cylinder turbo deisel. No smog needed. It was very reliable until the motor start overheating. Truck still runs and drives. Has a ramp for easy loading. Has over 300k on odometer. The motor will need to be rebuilt or replace. Very motivated to sell. Reduced price to $1800 quick sale. Text me if you are interested at 55951981four5.